Looking for houses in Cobblestone Trace Condo in Virginia Beach? Excellent! Here are the Cobblestone Trace Condo homes for sale! 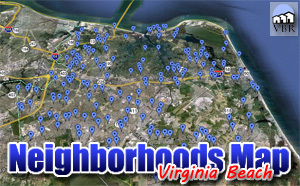 Looking to move to the Chatham Hall area in Virginia Beach? Excellent! Here are the Chatham Hall homes for sale!